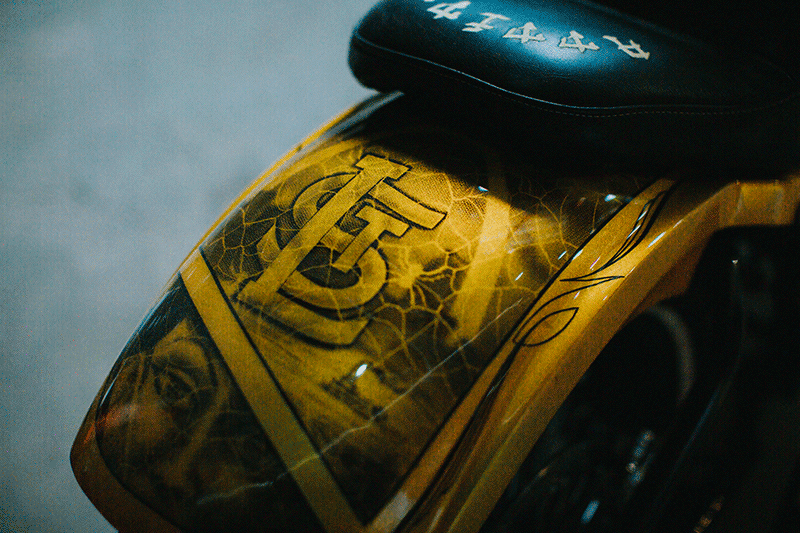 Get Cash For Your Motorcycle in St. Louis! Are you planning on selling your junk motorcycle for cash? If so, you’ve come to the right place, because we will buy your junk motorcycle. We promise to give you what your motorcycle is worth, every penny. We not only buy your motorcycle in the St. Louis area, but we’ll also provide same day pickup since we run our own towing service. We’ve been buying old, wrecked, or otherwise junk motorcycles for over 40 years. We remain professional and will always be honest with you. Our level of integrity has helped us build trust with our customers. Our goal is not to simply buy your motorcycle to scrap out, but we actually put an effort into fixing it up or disposing of it properly. This is made possible by our great relations with St. Louis used auto part suppliers, auto wreckers, and junkyards. We’ll give you an honest quote for your motorcycle and then we’ll pay you what we said we would. You don’t have to worry about a flat fee because each motorcycle is in a different condition. We always pay cash right on the spot. You’ll also never have to worry about a towing charge because we have our own towing service. That means we’ll transport your motorcycle to our lot completely free of charge. Our company operates on integrity and efficiency. Junk Cars For Cash operates on pride ourselves on being able to give you the best price of any company around. We always take time and effort to increase the value or worth of your motorcycle. We also believe in complete transparency. Our process includes breaking the motorcycle down into parts, replacing the worn out parts with new parts, and then reassembling the motorcycle to make it worth buying again. If our experts decide that repairing the motorcycle is going to cost more than what the resell cost would be, we recycle it. It’s that simple. We take all of the hazards, hassle, and worry out of selling your motorcycle. We never pester you and at no point are you obligated to sell your motorcycle. You also don’t have to worry about the condition of your motorcycle because we accept any and all bikes, whether they’re functioning or not. If you have any questions about our process or services, don’t hesitate to reach out.